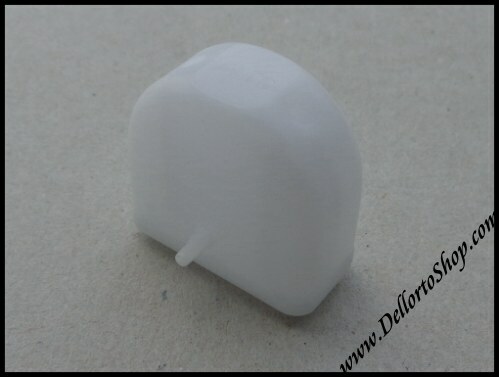 Single, white plastic, float for the Dellorto VHSB34QD carburetors as used on Rotax Max engines. 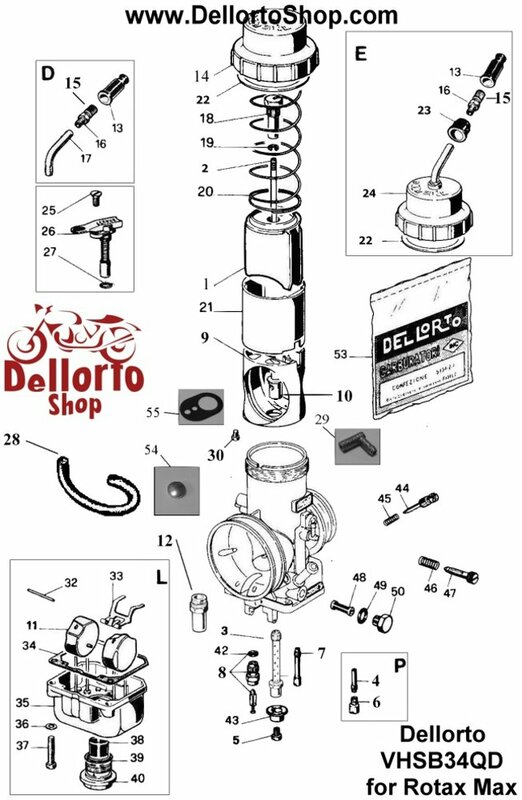 Click HERE for instructions on how to set the float level of the Dellorto VHSA, VHSB and VHSC. Float arm for the single, plastic, floats as used in the Dellorto VHSB34QD carburetors as used on Rotax Max engines. This is item number 33 in the drawing. 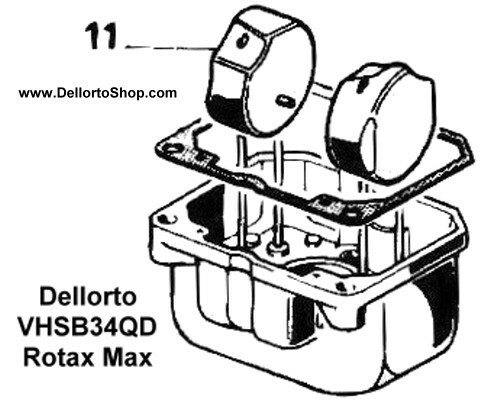 Click HERE for instructions on how to set the float level of the Dellorto VHSB.